Showing results by author "David Berner"
A book of essays by award-winning author and journalist David W. Berner is the next best thing to storytelling around a bonfire. 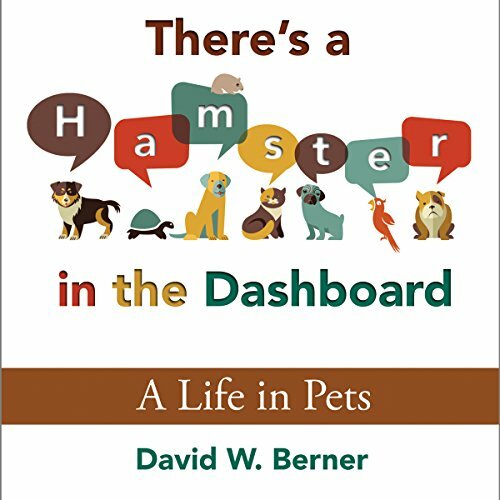 In There's a Hamster in the Dashboard, Berner shares stories of "a life in pets" - from a collie that herds Berner home when the author goes "streaking" through the neighborhood as a two-year-old, to a father crying in front of his son for the only time in his life while burying the family dog on the Fourth of July. 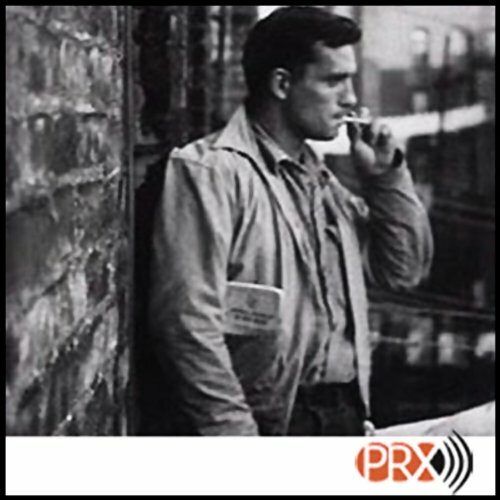 The 50th anniversary of the publication of Jack Kerouac's autobiographical novel On the Road inspired this documentary, about two men who, at mid-life, re-read Kerouac's book and get behind the wheel. Their 4,000-mile road trip is a journey of reflection and discovery. The author is definitely no Kerouac! In the vinyl era, David W. Berner played rock 'n' roll in a neighborhood garage band. Decades later at the age of 57 he enters a national songwriting contest and quite unexpectedly is named a finalist. But there's more. He's called on to perform the song live at a storied venue for Americana music. Grabbing his old guitar and the love of his life, David hits the road, hoping to live out a musical fantasy he thought had been buried long ago. 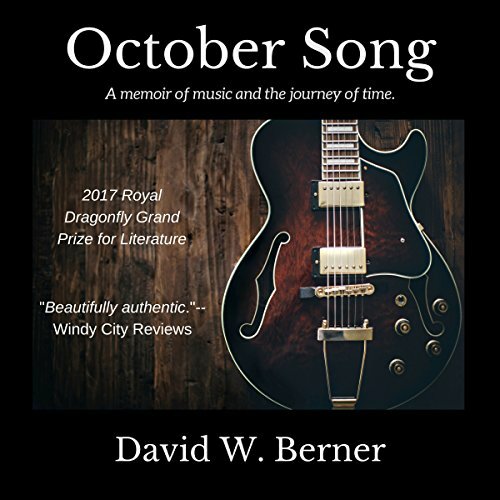 October Song is a powerful examination of the passage of time, love, the power of music, and the power of dreams. This documentary focuses on the lasting impact of the Vietnam War era POW-MIA bracelets through the story of one soldier: Major Stanley Horne. 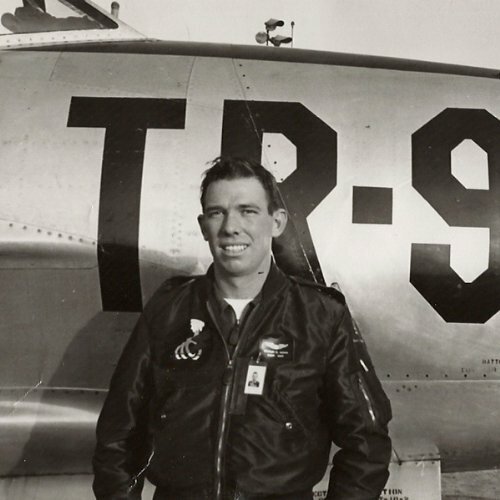 In 1968 this fighter bomber was shot down over North Vietnam, and his name was then engraved, like so many others classified as POW or MIA, on metal bracelets distributed to millions. Bracelets of Grace is the story of how America struggled with the war and tried to heal from the scars it left behind. Anyone who plays golf has Pebble Beach on the mind. It's like dreaming of heaven. Pebble Beach Golf Links is, in many ways, the golfer's heaven. 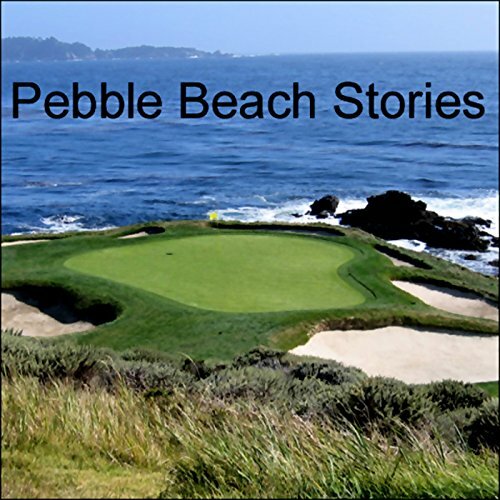 The audio documentary, Pebble Beach Stories: Three Days from a Golfer's Notebook, taps into that very palpable affinity and caresses the personal connections so many golfers have to this historic golf course.